Loss has always been a big part of The Walking Dead, obviously — it’s a post-apocalyptic show about survivors grappling with a world overrun by zombies, after all. 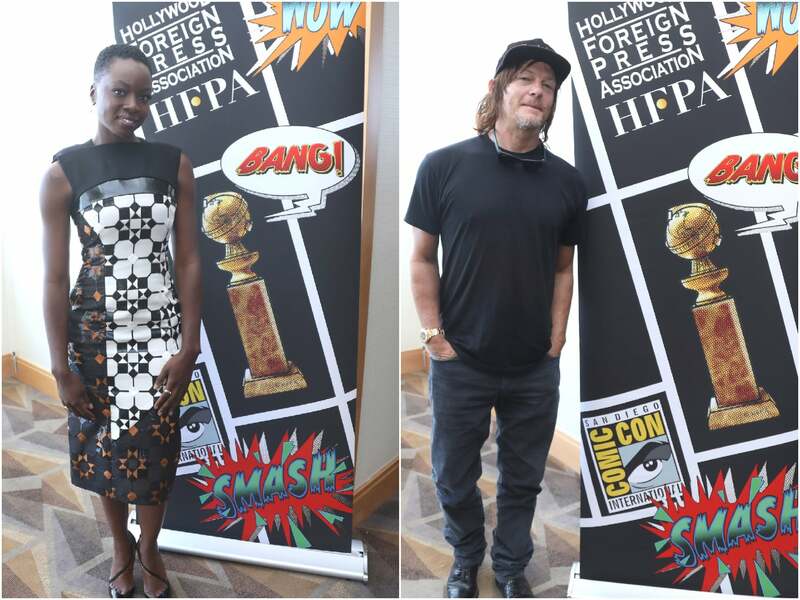 But there was a decidedly melancholic undercurrent in the air when Danai Gurira and Norman Reedus stopped by the HFPA’s Comic-Con lounge. The reason? The impending departure of Andrew Lincoln, who has starred as sheriff’s deputy Rick Grimes, the moral center of the Golden Globe-nominated series, since its debut in 2010.